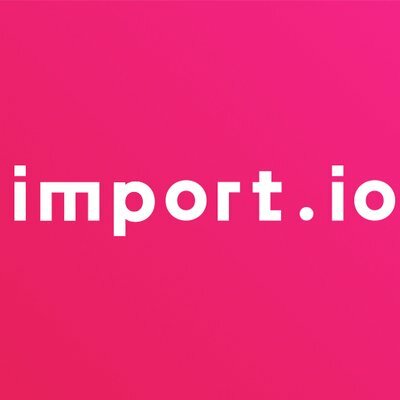 Import.io, a Los Gatos, CA-based web data integration solution provider, closed a $15.5m Series B funding. The round was led by Talis Capital, with participation from existing investors IP Group, OpenOcean, Oxford Capital and Wellington Partners. 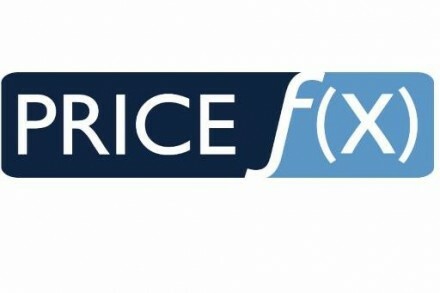 The company intends to use the funds to accelerate global growth and expand its product offerings. 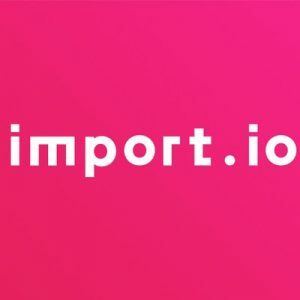 Founded in 2012 by Gary Read, CEO, Import.io provides a solution that extracts, prepares and integrates comprehensive web data into customers’ analytics platforms and business applications. The company delivers data to more than 800 enterprise customers across the financial services, retail and consulting industries, among others, from millions of web sources. The company has offices in Denver and London UK.